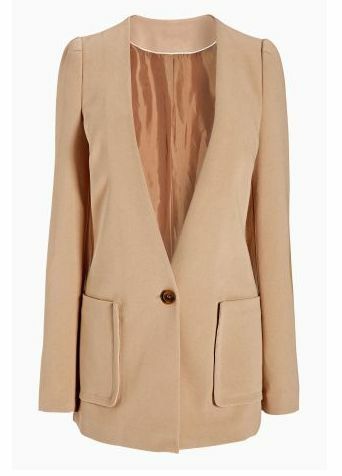 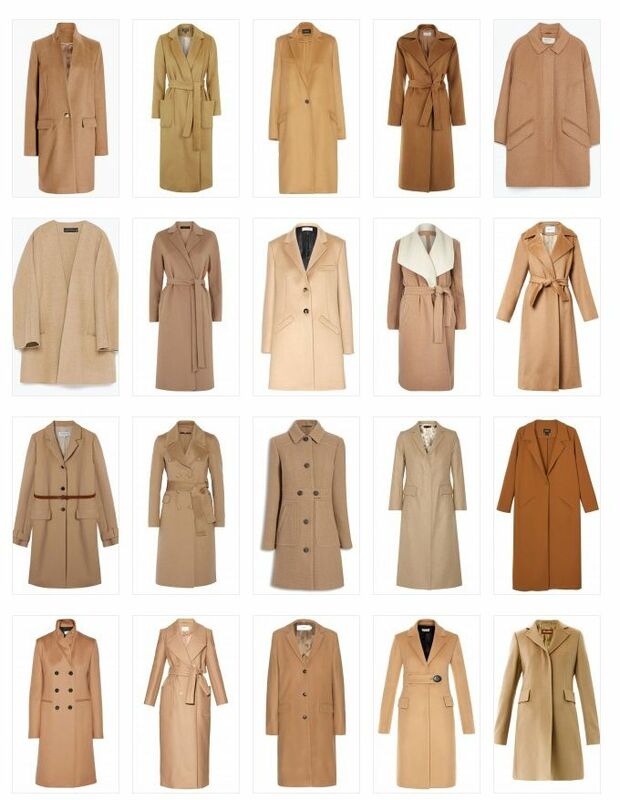 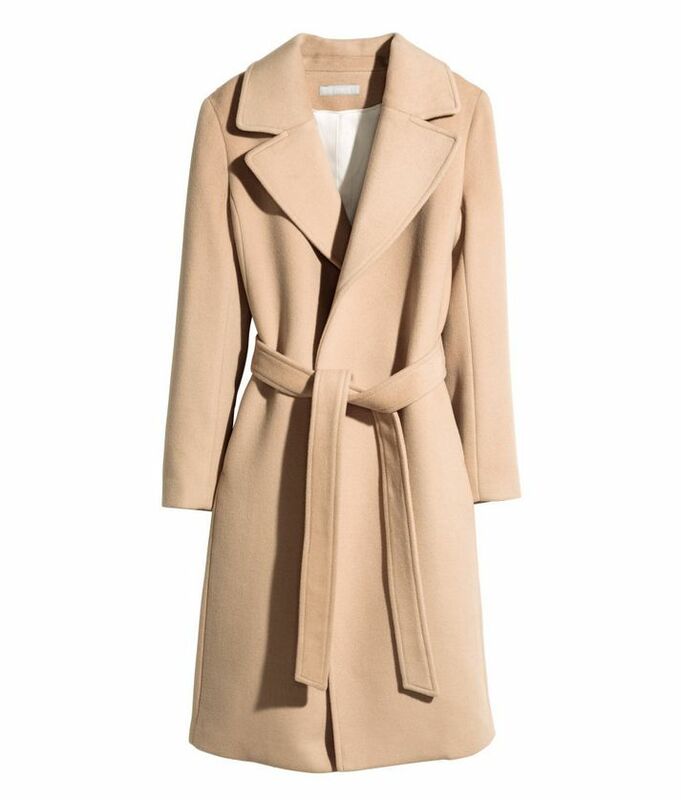 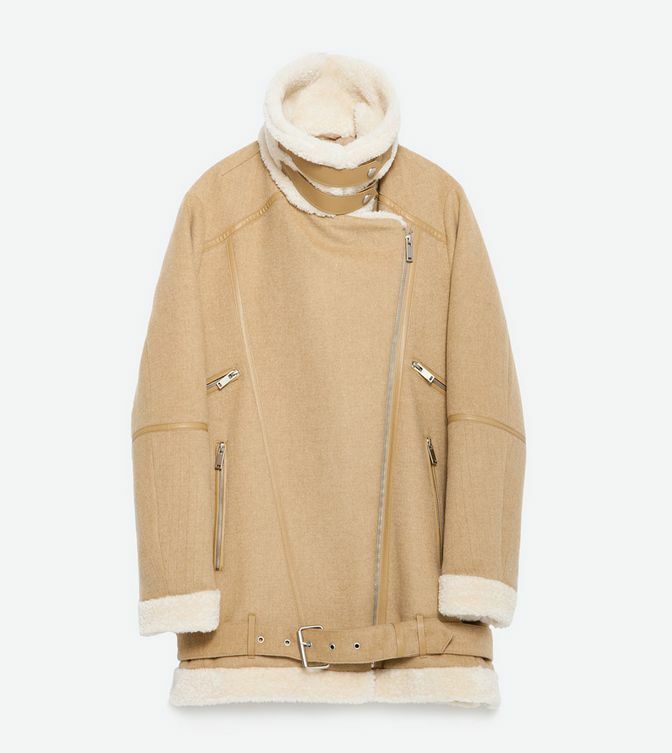 Need To Have: Camel Coats! 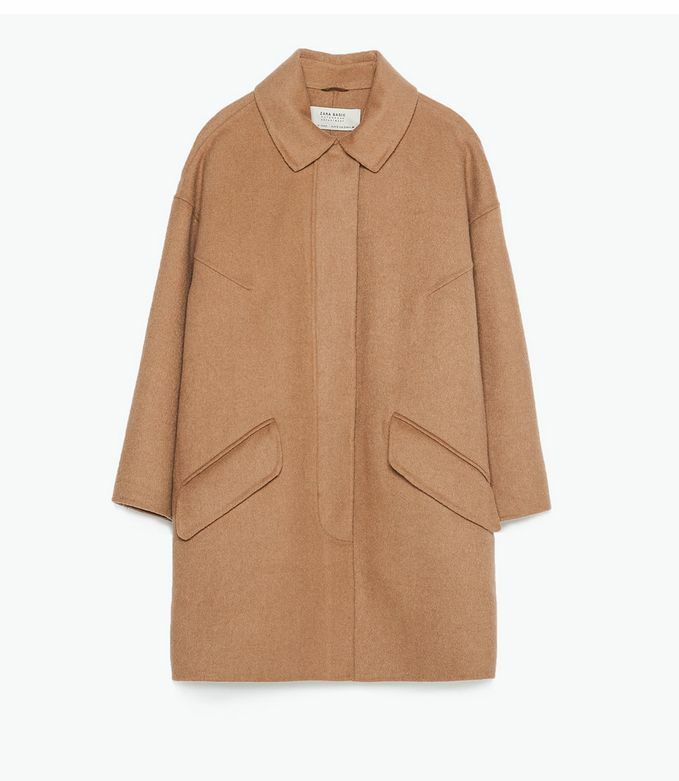 Camel coats are a classic – a neutral colour that is incredibly flattering and an essential for autumn. 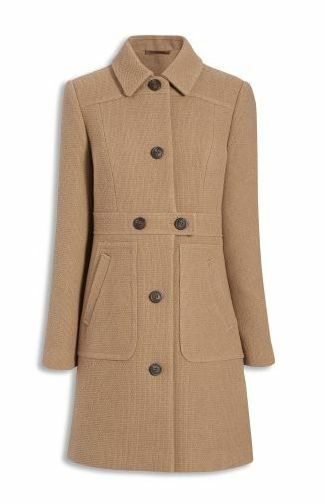 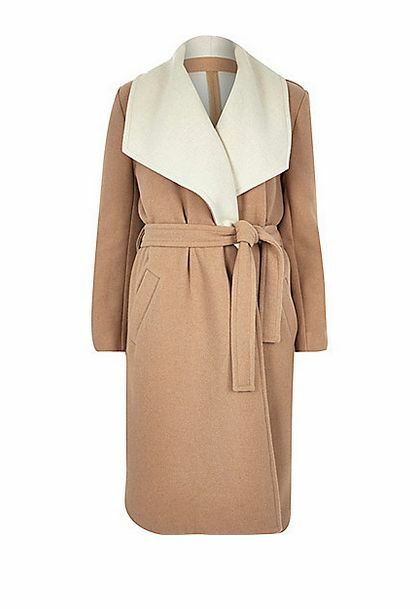 The robe-style coat is the favourite of the public, the mid-length version is quite chic, the oversized coats are perfect for layering with all knitwear. 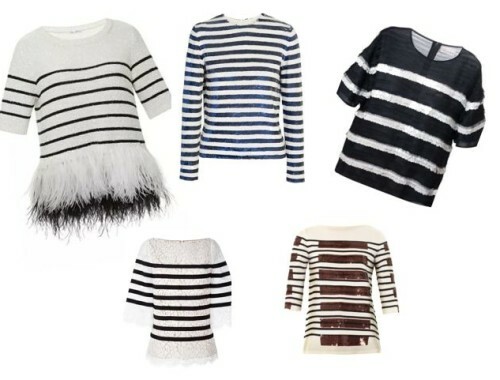 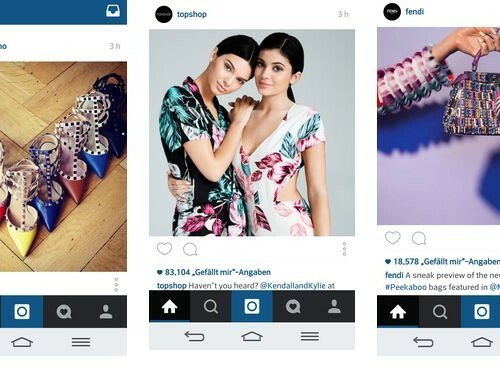 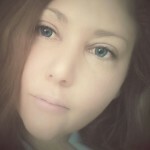 Here are the hottest styles!